Love month, ladies. 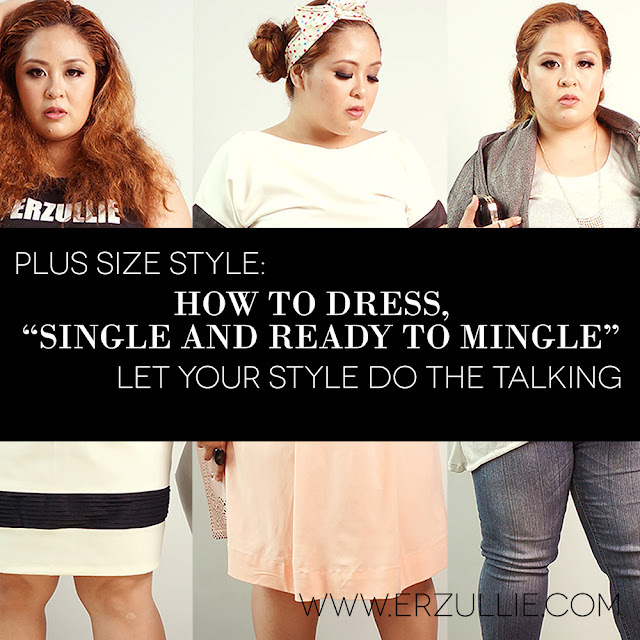 Here are some outfit ideas for your “single and ready to mingle” nights. Aim for a relaxing mood with this OOTD. Bring out your basic tee and partner with a pencil skirt of choice. Use a thin belt to accentuate your waist line and pair with some fierce heels for a strong approach. Express the power of your femininity with this outfit. Choose soft colors like white and pink for your favorite skirt and top combo. You may not know what you date will look like but you definitely won’t feel like you dressed blindly with this outfit. 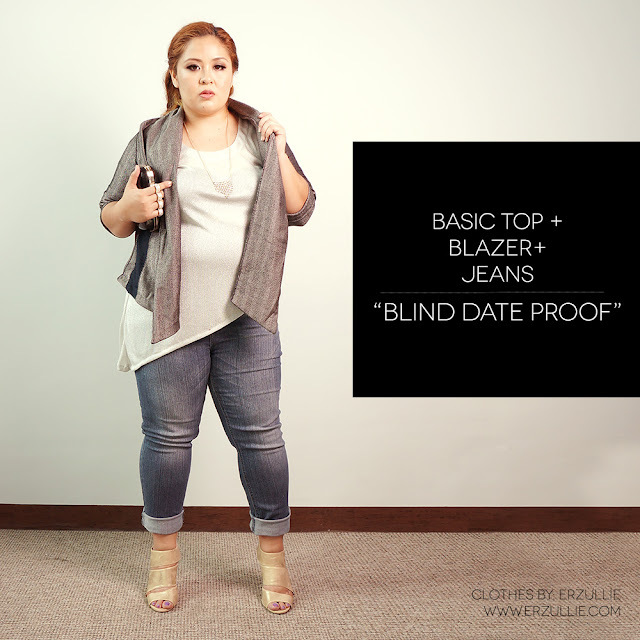 The classic blazer + top + jean combo is always a great go-to outfit for this kind of event. Chic, classy and comfortable.